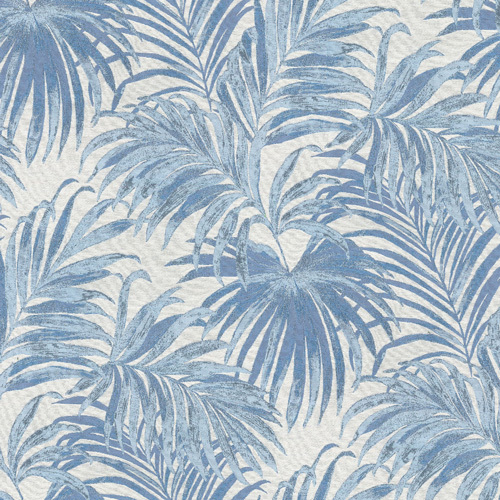 From Tommy Bahama, this heavyweight (10 ounces per square yard) jacquard fabric features a soft but textured hand. 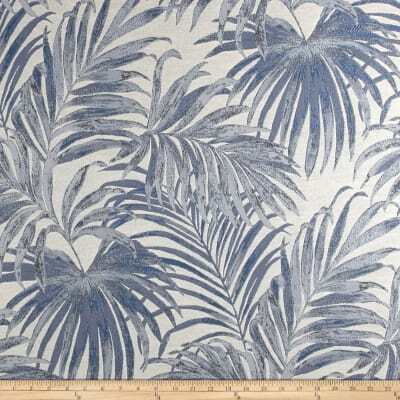 Perfect for upholstery projects and toss pillows, and more. Colors include beige and shades of blue.